Educators across Latin America are changing what it means to “go to school” by introducing new learning models that prepare their students for real-world problems. Inspired by their ambitious goals and innovative approaches, we’re highlighting a few ways that schools in the region have made strides with the support of technology, including Google Apps for Education. The Municipality of Vicente Lopez (MVL) in Buenos Aires, Argentina, created a program to give all students the same access to technology, regardless of socioeconomic background. All students and teachers use Google Drive to share worksheets and presentations, provide immediate feedback on shared documents, and work in teams while in class or at home. Teachers now learn from students, who have become experts in technology and taken ownership of their education. Colegio Banting in Mexico City has equipped its students with the best tools for success, even without resources to spend on staffing for IT. By introducing Google Apps for Education, they’ve interested students in educational technology, helped boost test scores, and improved communication between teachers, administrators, students and their families. Google Classroom makes it easier to assign homework, helping teachers and parents keep track of student work and progress. Argentina’s San Andres University (UDESA) adopted Google Apps to encourage flexible learning through virtual classrooms while replacing their unstable email solution with Gmail. While Gmail was the initial reason for the switch, UDESA uses the full range of tools in the Apps suite to bring learning outside the classroom. Students use Hangouts to present their thesis projects remotely, and teachers invite outside experts, no matter where they’re located, to present about different topics. 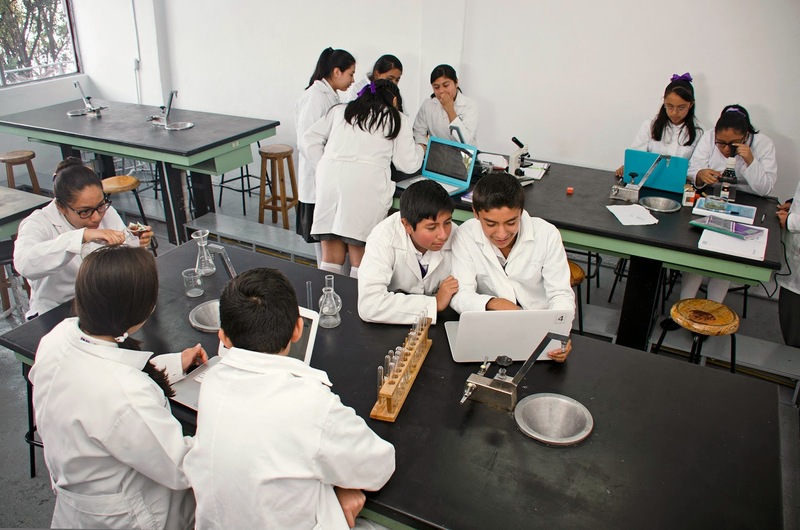 In 2007, The American School Foundation (ASF) became the first school in Mexico to use Google Apps for Education, moving its 3,000 students to Apps while introducing weekly “technology office hours” for parents and teachers. As an early believer in the power of cloud-based technology, ASF wanted to equip its students with tools that would prepare them for the future. Beyond simplifying day-to-day processes and administrative workflows, ASF has created a supportive environment for all members of its community. 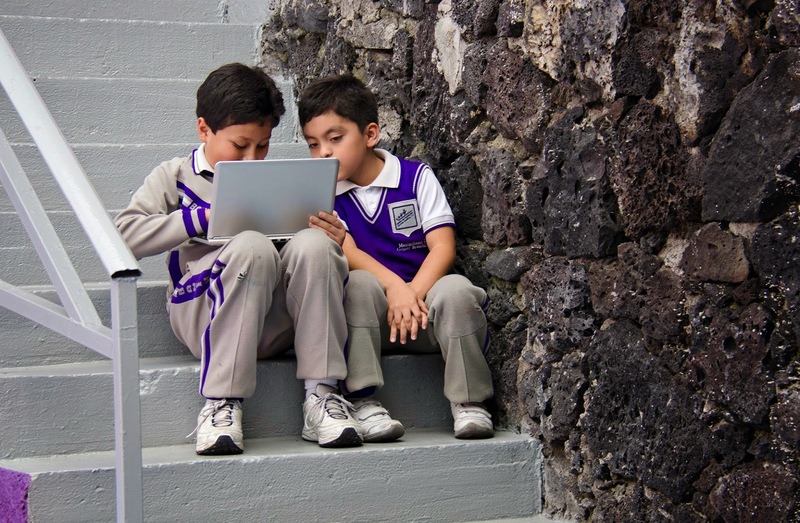 As schools across Latin America continue to develop and integrate technology into their curricula, they’re exploring ways to build learning spaces for curious minds both in the classroom and beyond. We look forward to seeing what the future holds for schools in the region.